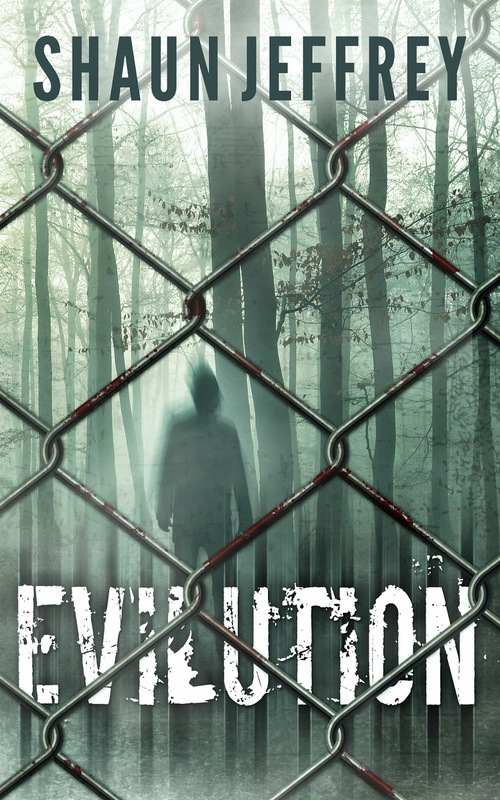 Although it was done a couple of months ago, I didn't update on here that my novel Evilution has a new cover by Karri Klawiter and it's been re-edited by Stacey Turner. Both of these people are a pleasure to work with. It seems a lifetime ago when this was originally published back in 2003! I've learned a lot since then with regards writing, but you never stop learning.